The recent Oscar-nominated foreign language film, Timbuktu, is the most important film of the decade. I know that such comments often sound like grandstanding, but I’m actually tempering my praise. It could be one of the most important films of any decade. 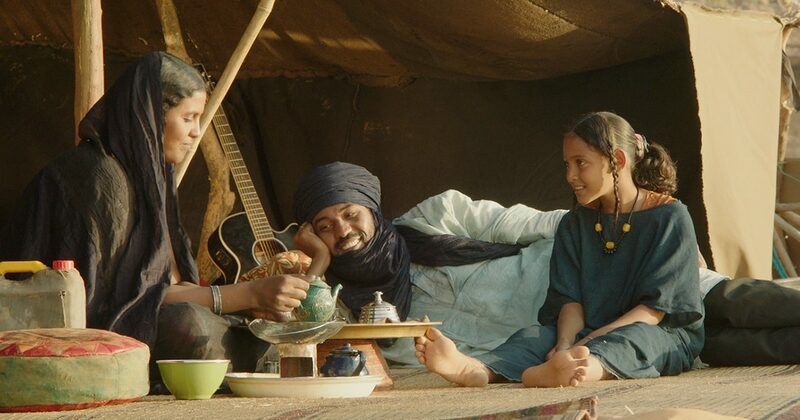 With the rise of radical Islamic fundamentalism in ISIL, Timbuktu‘s story couldn’t be more timely, but the ways in which writer/director Abderrahmane Sissako tells his story give it a timelessness that only the most talented of directors can achieve. Set in the titular village, the film focuses on a group of invading jihadists and their imposition of Sharia law on its residents, most of whom are devout Muslims. While Westerners fear sporadic outbursts of violence, these are the people who daily suffer under this monotonous, inexplicable, and irrational tyranny. Public laughter, music, and football are outlawed, and both men and women must adhere to strict dress codes. The film is built around two persistent juxtapositions: the banality and brutality of fundamentalist Islam and the peaceful lives of devout Muslims and the beauty of these lives and their surroundings and the horrors of the violence they endure. A peaceful imam challenges these invaders with his interpretations of the Quran, but they either look at him like deer in headlights or volley back their own self-serving interpretations. The centerpiece of the film is a small family–father Kidane (Ibrahim Ahmed), mother Satima (Toulou Kiki), daughter Toya (Layla Walet Mohamed), and adopted son Issan (Mehdi A. G. Mohamed)–that lives on the outskirts of the village. They live in a large tent, but they’ve also got cell phones and a cow named GPS. The wife wants to run away, but the father is hopeful that the jihadists will move on. Their oppressors would, along with music, laughter, sport, and beauty, eradicate this family’s peaceful existence as well. Sissako leaves it up to us to determine if they are successful in doing so. Sissako’s film demands to be seen because it resist any liberal sermonizing or conservative demonizing of Islam. This is a simple, yet profoundly disturbing, narrative beautifully told. Warning: there are images of severe brutality for the most absurd of “offenses” as an unmarried couple is stoned to death or a young woman receives 40 lashes for singing in her home. Yet these are paired with shots that are unparalleled in their composition and beauty. A haunting and accusatory figure, Zabou (Kettly Noel), glides throughout the village, silently resisting or openly ridiculing her oppressors. It’s tempting to see her as a divine figure, but that would frustrate the narrative because she never really does anything to stop the brutality. Sissako also takes a sophisticated approach to the jihadist villains here. They are not the “reel bad Arabs” of recent cinema history, but rather elusive, complex individuals. 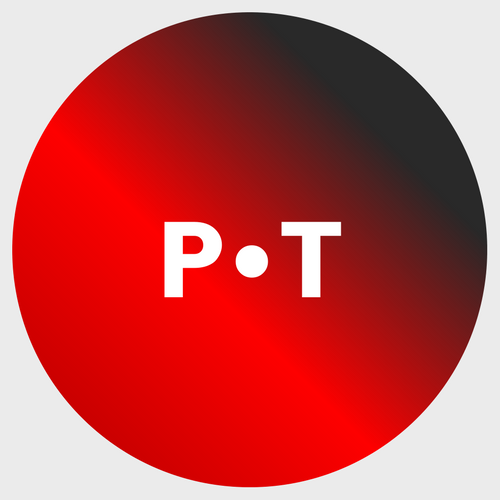 They are all too familiar, because they are consumed by the worries and pleasures that consume us, which makes their participation in such a “movement” all the more puzzling and fearful. While Sissako doesn’t explain why the men join these ranks–and the film is probably better for it–we get the sense that power, greed, and lust are motivating factors. Of course, we’re not strangers to these feelings either–or the hypocrisy that accompanies them. Timbuktu is a window into a world and a struggle that we far too often simplify. Its complexity is cause for both despair and hope. You can find a list of cities and release dates for Timbuktu here.